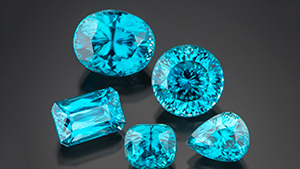 Learn about fancy color diamond's durability and how to care for your fancy-colored diamond jewelry. 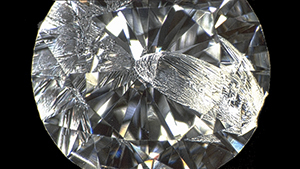 Learn more about what causes a diamond to chip, and 8 tips on how you can avoid chipping your diamond. Learn about amber's durability and how to care for your amber jewelry. 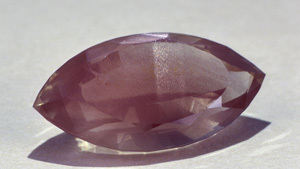 Learn about alexandrite's durability and how to care for your alexandrite jewelry. Learn about emerald's durability and how to care for your emerald jewelry. 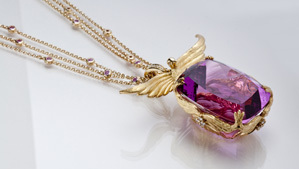 Learn about sunstone's durability and how to care for your sunstone jewelry. 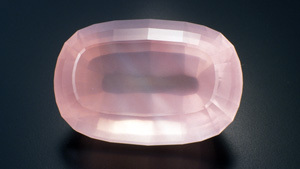 Learn about rose quartz's durability and how to care for your rose quartz jewelry. 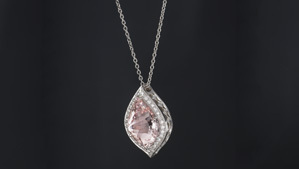 Learn about morganite's durability and how to care for your morganite jewelry.